Whether you are buying a new Breeze-Eastern rescue hoist system or already have one installed, Breeze-Eastern offers Federal Aviation Administration-approved (FAA) Original Equipment Manufacturer (OEM) operational training. 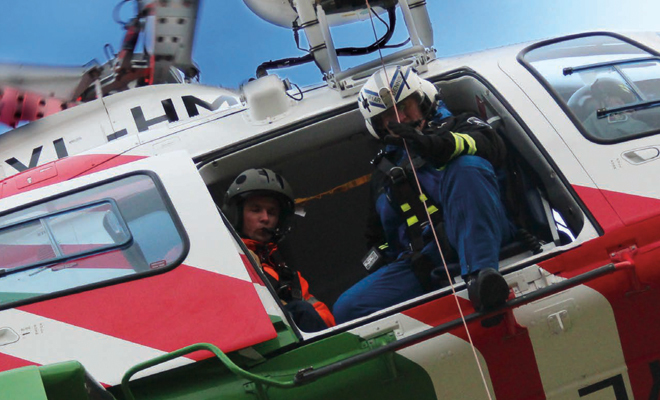 Breeze-Eastern has partnered with Priority 1 Air Rescue to provide an extraordinary range of operational training options for all helicopter platforms and any hoist or winch system. 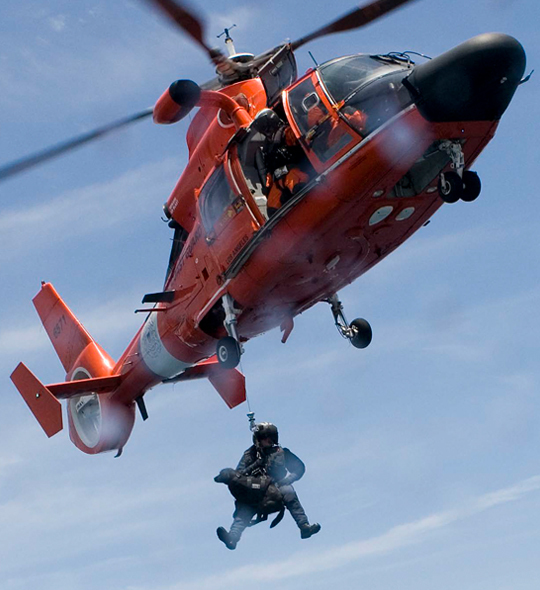 Priority 1 also operates a Search and Rescue Tactical Training Academy in Mesa, Arizona, that includes a virtual hoist SAR/aerial gunnery synthetic training device, hoist procedural training tower, ALSE training area, fast-rope and rappel tower, multi-media classrooms and more. This exceptional OEM training provides customers a comprehensive understanding of their products and is the right way to protect your investment and ensure that your team and equipment are ready to respond when lives are on the line. Sign up and you’ll experience the benefits of increased mission readiness and reliability, an increased sense of trust and confidence in the equipment and your team’s ability to do the job correctly, and an increased focus on safety. Ask for an individualized price quote for training at our location or yours, anywhere in the world. Our no-obligation proposal will be specifically designed to meet your training requirements and budget. Today Breeze-Eastern is a solid and responsive organization, ready, willing and able to meet the increasingly demanding market environment. The company is led by an experienced and dynamic management team focused on satisfying customer needs. This team, supported by a worldwide network of marketing representatives, distributors, and service centers, is dedicated to providing new and improved products and services to the commercial and military aerospace market. Breeze-Eastern is ready to meet the customer-driven challenges for today’s and tomorrow’s requirements. By continuing to browse or closing this window clicking “X” you are providing consent to the storing of cookies on your device to enhance site navigation and analyze site usage. You can reject cookies by changing your browser settings.